Bramley apple trees are unique and have a very important heritage. 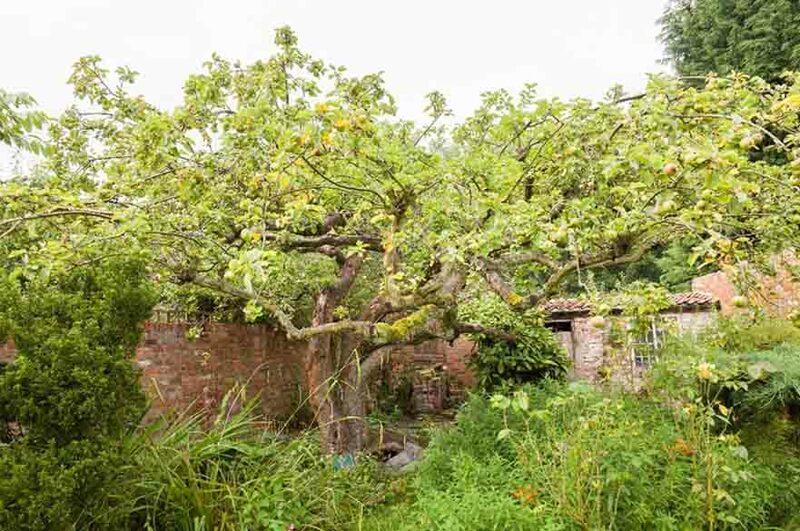 The original Bramley tree in Southwell was grown by Mary Anne Brailsford in 1809. It is still alive and bearing fruit at over 200 years old. The Bramley has achieved huge cultural significance for the town and for Nottinghamshire, but also nationally and globally. Unfortunately, the original Bramley tree is now suffering with honey fungus and will soon inevitably perish. In this project, we will complete Bramley tree genomic DNA sequencing and mapping with a reference genome (domesticated apple, Malus × domestica). We will use bioinformatics tools and platforms to generate useful and relevant genetic information for identification and validation of genetics/traits. Furthermore, we will exploit the use of the results of genome sequencing information as a proof of concept for further research on the genomic editing such as CRISPR/Cas9 to confer resistance to disease, facilitating adaptive capabilities for apple breeding. There is a great deal of media attention surrounding the Bramley tree and this project will stimulate further interest. 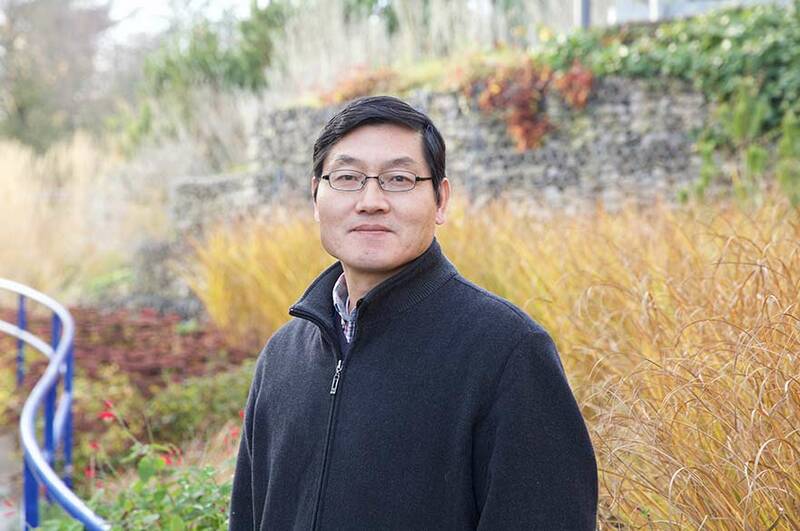 The project led by Professor Chungui Lu brings together academic groups with expertise in plant genomics, genetics, plant physiology, horticulture and social sciences, but also involves industry specialists for the cross-disciplinary collaborations. Next generation sequencing (NGS) technologies can generate whole genome sequences and provide a powerful and rapid tool for identifying the genetic basis of agriculturally important traits including breeding value. As a part of the program to rescue the original Bramley apple tree, gene sequencing will allow a precise understanding of specific population genetics and pedigree of the species. Comparisons between the original tree and selected other individuals will highlight genetic variations, adaptations and behaviours of the Bramley.